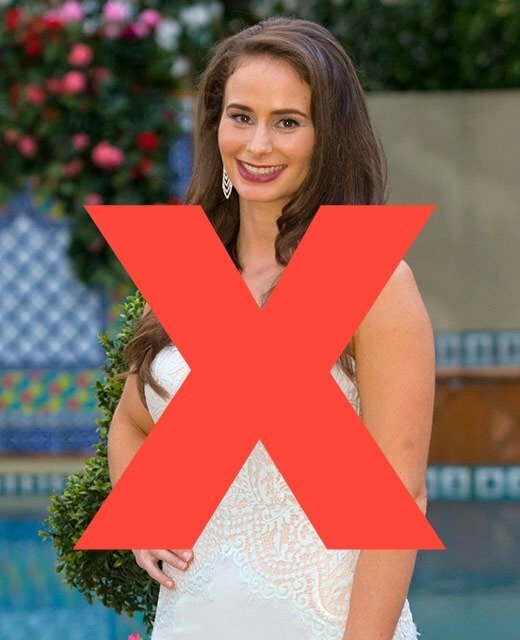 Alex The Bachelor 2016: a 'seductress' according to Tiffany. Yikes. 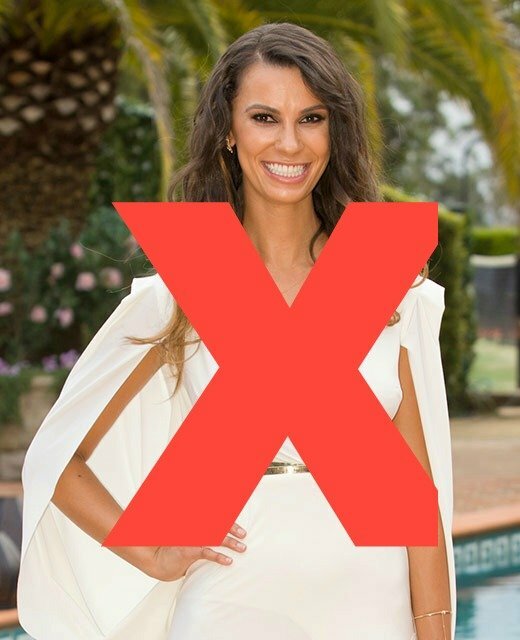 The Bachelor's Tiffany labels single mum Alex "seductress" and "very flirty." 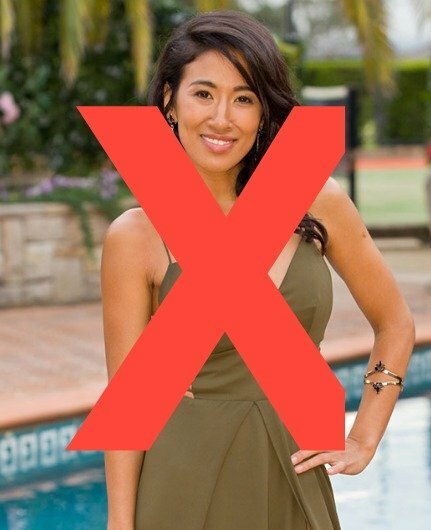 If there’s one thing I’ve learnt from four seasons of uninterrupted and dedicated Bachelor viewing, it’s that eliminated contestants are the ultimate smiling assassins. 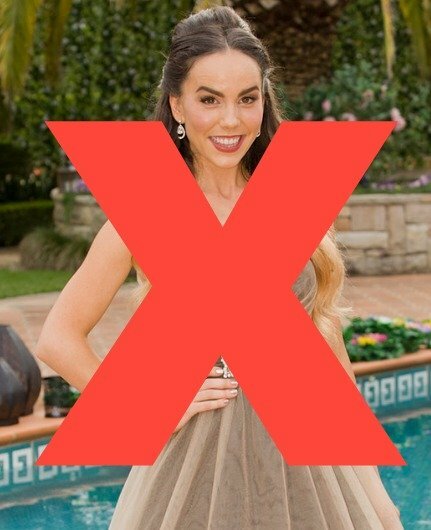 In a sad disclaimer for the state of our world, but one I’m going to delve into regardless, their insights into the intricacies of the Bachelor house are a currency in and of itself. White rose holder, Alex. Image via Channel 10. Talking to Pop Sugar about fellow contestant and white rose holder Alex, Tiffany told the website she considered the single mum to be quite the "seductress." 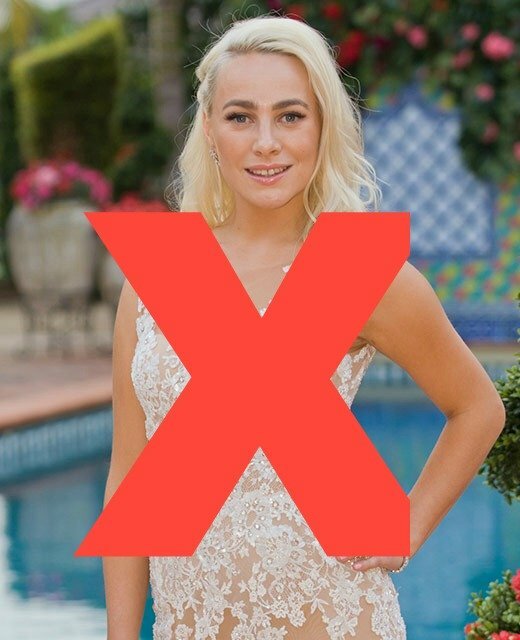 When asked specifically about what she could reveal about Alex, Tiffany was subtle but clear. "Um, look. I think that she was just very keen. I think that she&apos;s one of those people who&apos;s very good at creating chemistry with men; she&apos;s maybe a bit of a seductress," she said. It&apos;s a fabulously subtle dig, hidden with a giggle and sandwiched with a fairly nice, positive comment at the end. 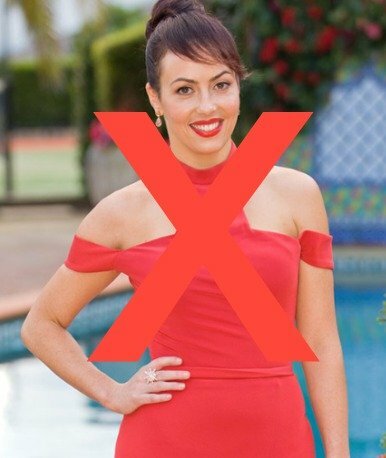 Kate de Brito explains why smart women still enjoy The Bachelor. Post continues after video. "She is very flirty. Both of those are foreign skills to me [laughs]. I guess we&apos;re just very different. She&apos;s very self-assured and I think that we&apos;re just extremely different people. "I think that her heart . 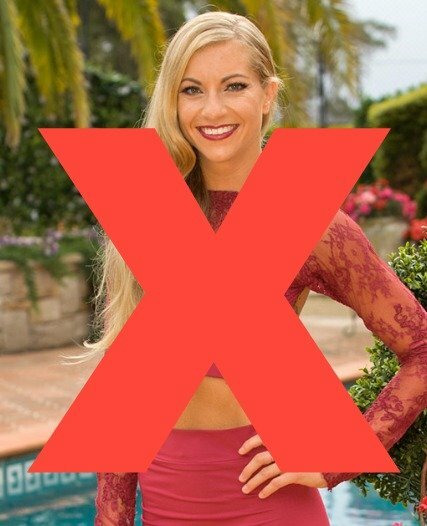 . . She&apos;s a nice girl, but I&apos;ll be interested to see how she comes across for the rest of the show on camera." 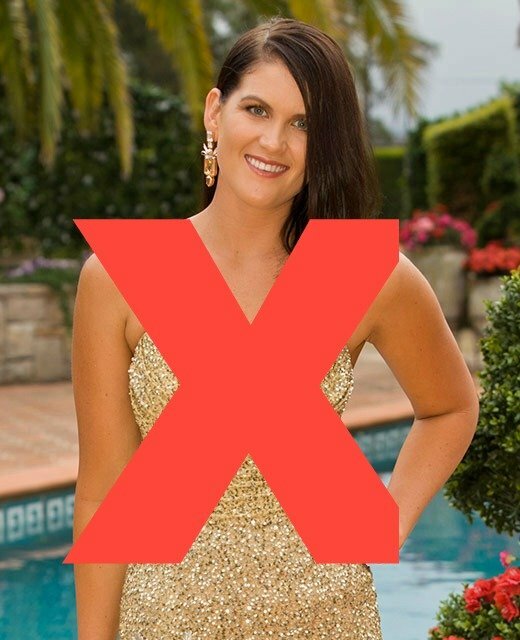 Alex has copped her fair share of criticism while in the house for holding the elusive and fairly misunderstood white rose, with many of the girls completely perplexed as to why she would ever choose to talk to Richie over letting the others in first?!? !